Song of the day: Bryan Bros Band (feat. Andy Murray & Novak Djokovic) – "Autograph"
If you’re not a tennis fan, you won’t know how bizarre today’s song is. 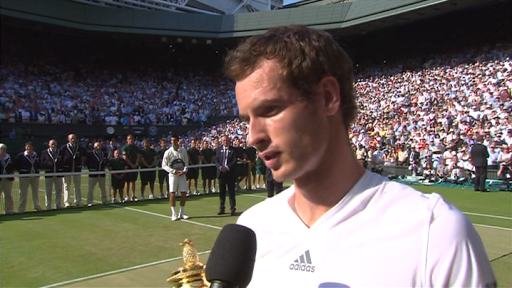 Wimbledon champion Andy Murray rapped in a song that sold only 200 copies (out of 1,000 that were made). You are currently browsing the archives for the Andy Murray category.